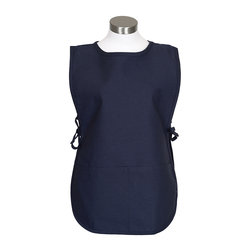 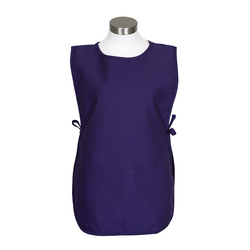 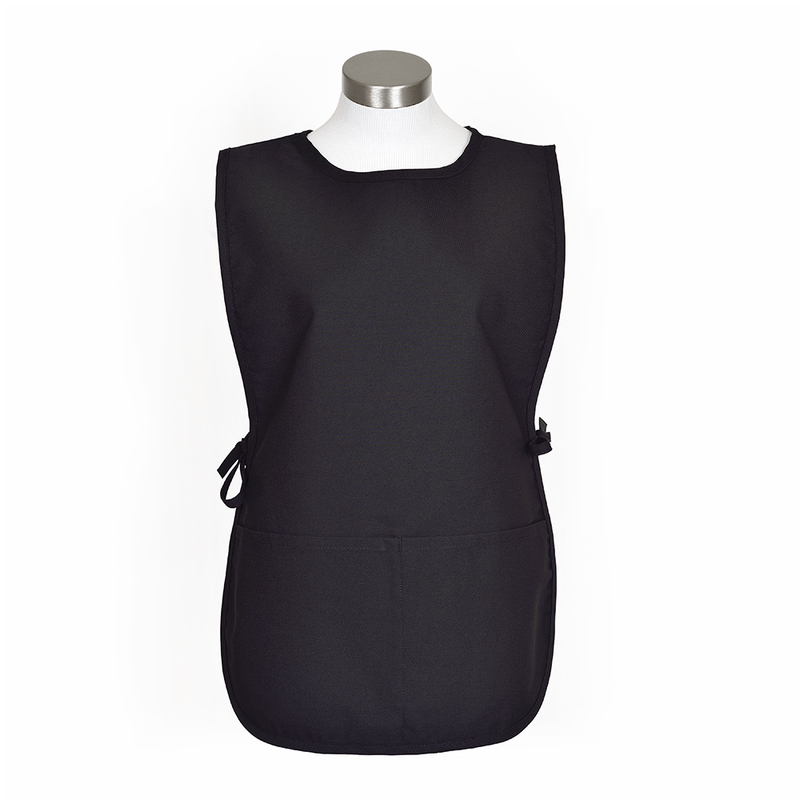 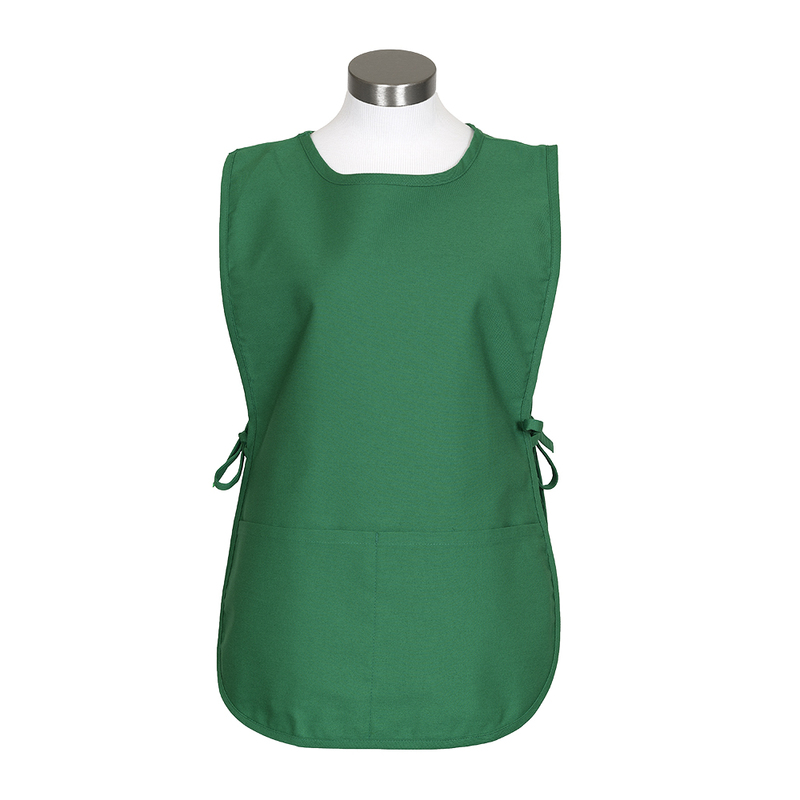 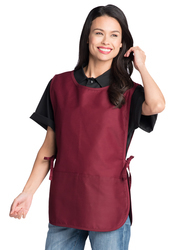 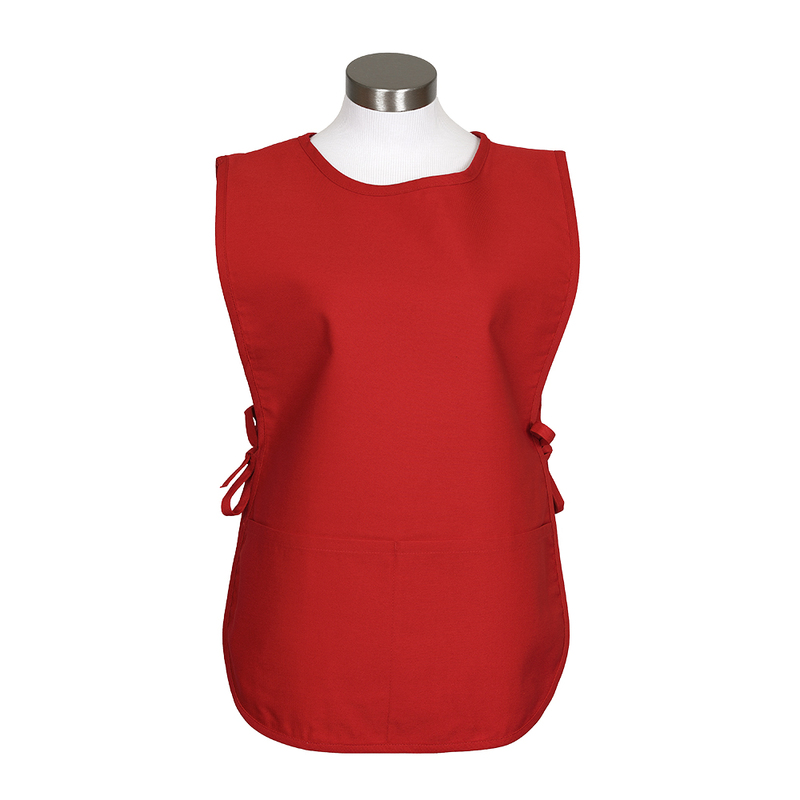 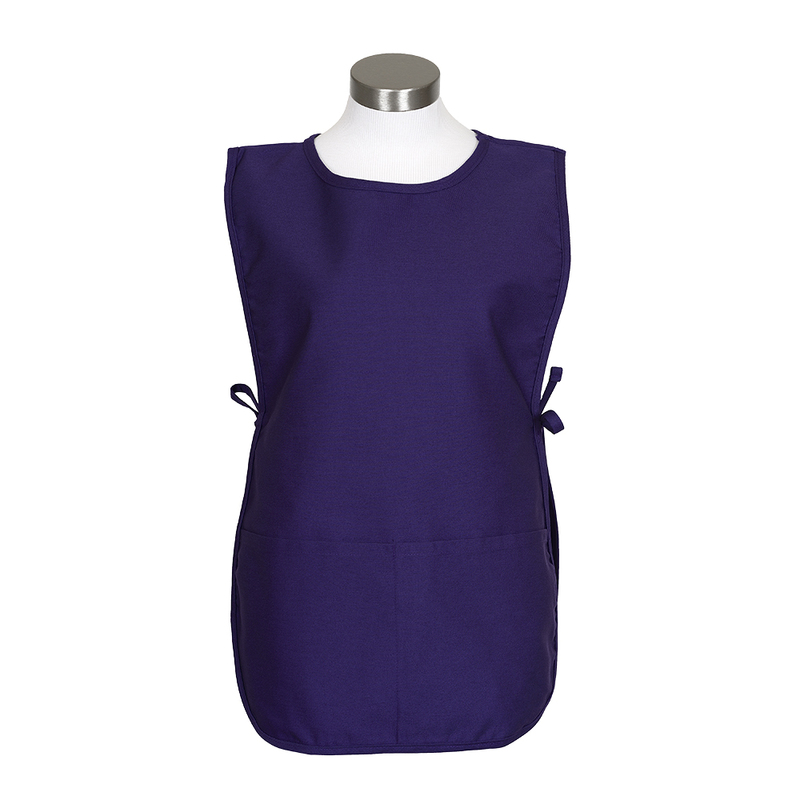 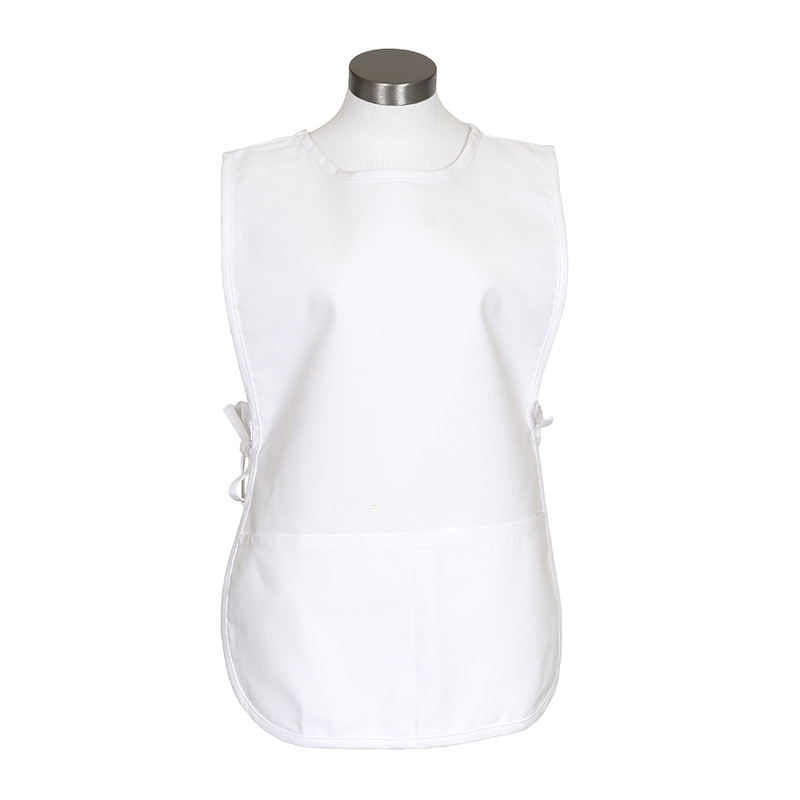 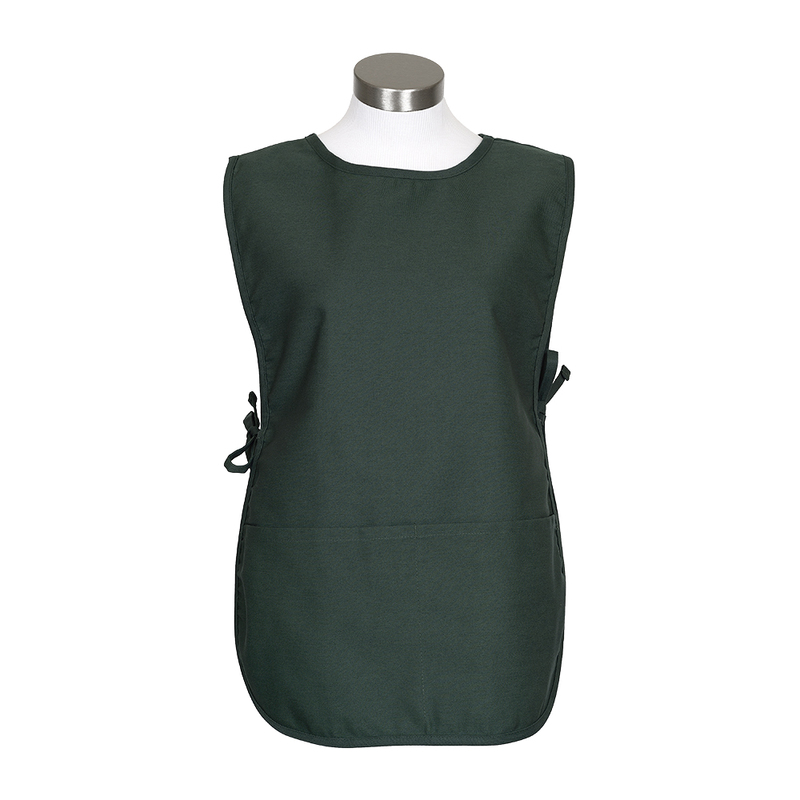 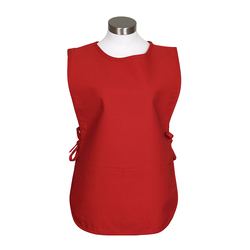 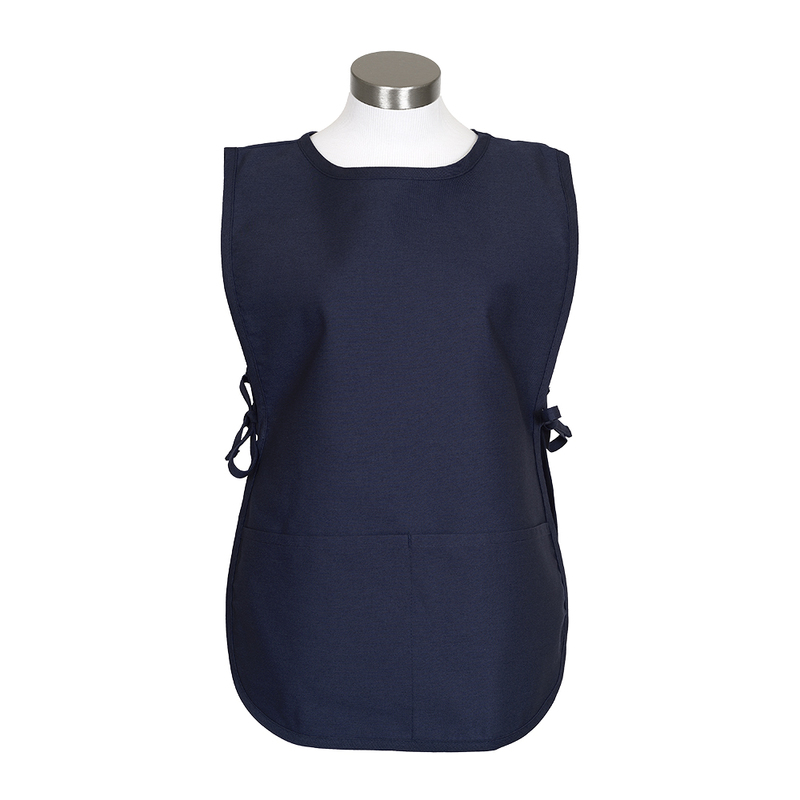 XL Cobbler smock apron is 22" W x 31" H with divided pouch pocket, full rounded styling and side ties. Stain release finish. All prices are in USD © 2018 Aprons, Etc.